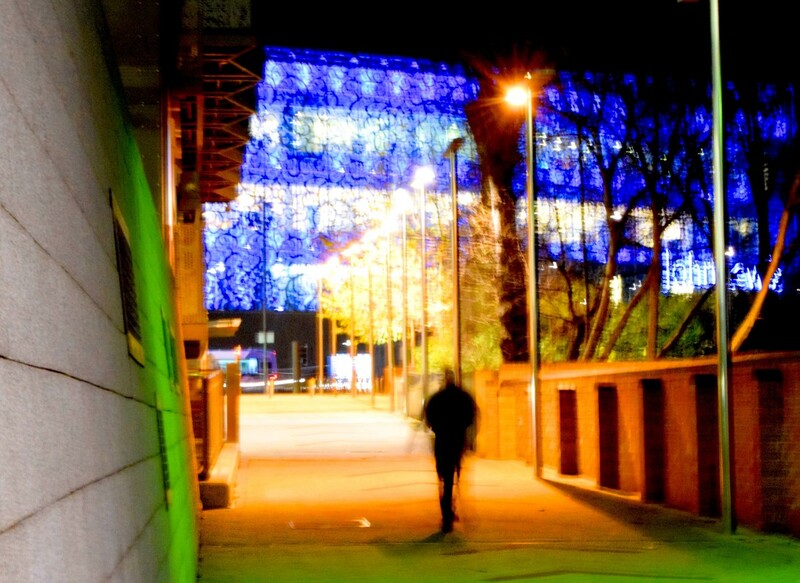 I chose this image from my Leicester photoshoot as it was at night and contained most of the elements of Wakui's work. I ramped up the colours and played with the compostion. I like the blurred figure but I needed to get more neon and interest along my leading lines as the Tokyo photos are most cluttered and busy. Changing location to the arcade off of Melton road would give me a similar subject.